Like it simple? 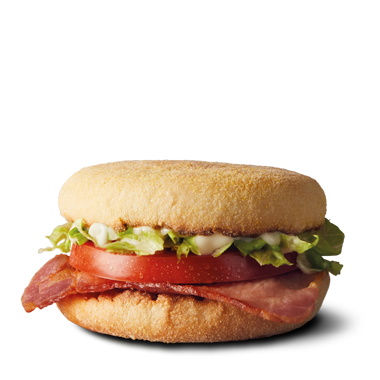 Enjoy a toasted and warm English style muffin, spread with your choice of VEGEMITE or strawberry jam. VEGEMITE and device are trade marks of Mondelēz Australia Foods used with permission. Note: Available with your choice of VegemiteTM,Honey OR Strawberry Jam.